Analytics: Are You Missing Out On Key Insights? In our recent blog, we detailed the critical steps to SEO elevation, outlining the core principles that set prominent websites apart from the rest. We’ve already highlighted the role of analytics, but why are they so important? And what can you stand to learn? Aside from monitoring web traffic volumes, analytics can provide an in-depth view into how your website is being received by users. It can flag up your bounce rate, most popular pages, and how long visitors spend on each page, to name a few. This allows you to gauge whether you’ve hit the sweet spot with your content, design and navigation, and where improvements can be made. If your home page is experiencing high bounce rates, for example, that’s a sign for a rethink. 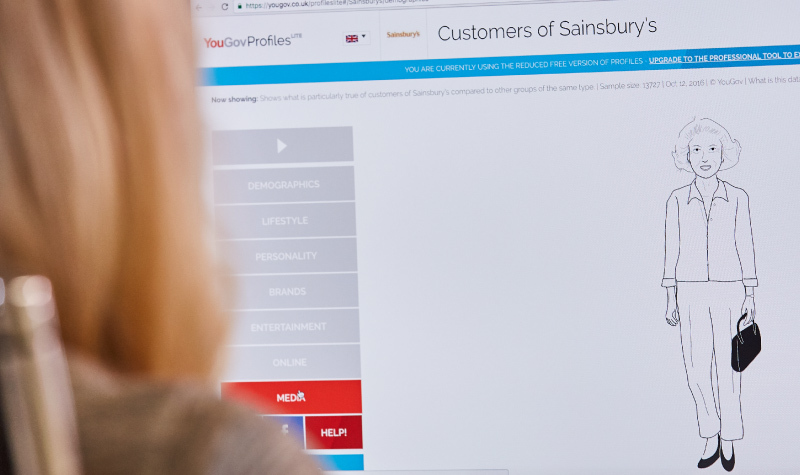 You might have a picture of your ideal customer, but what about your actual consumer base? Who are the people that, realistically, gravitate towards what you’re offering? Analytical tools surmise the stats of anyone who’s visited your site, detailing their age, location and even interests. Marketing efforts that are cleaved totally to the UK, for instance, might want to embrace a different SEO blueprint if you’re attracting a lot of US visitors, or have a sizeable following in Australia. This can reap rewards for eCommerce sites that decide to offer worldwide shipping. Age can also be relevant for a number of industries; a fashion retailer might be surprised at an influx of older women checking them out, opposing the youthful identity they thought they were pushing fairly well. As such, they can adapt their strategy and capitalise on this interest to maximise their market share. We’re often told that several social media channels – four or five, in some cases – are the way to spread your influence organically. Yet being equally proficient at Twitter, Instagram, Facebook, LinkedIn is a tough ask for companies that don’t have a huge marketing department or budget to bear that responsibility. 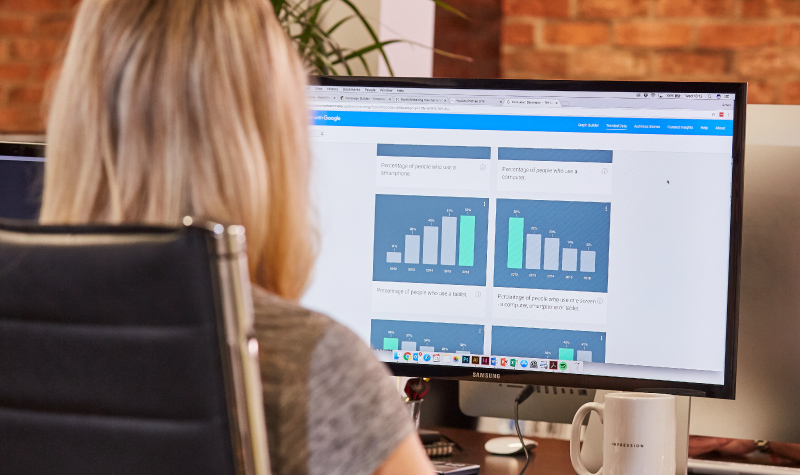 Analytics data enables you to compare and contrast the account activity you’re investing in. You can see what percentage of website visits have arisen from social links; after you have that information, break down the stats associated with each avenue, and confirm or disavow your preference for a platform. In this vein, a food brand might be pouring resources into a Twitter feed, ignoring that Instagram is actually netting the highest portion of interest – now they have a quantitative report of what works and what doesn’t. Data is there for the taking, and the bounty associated with analytics is extremely lucrative. As a certified Google partner, Impression has total mastery of analytical software, complementing our SEO, PPC and marketing services. Get in touch for a comprehensive approach to your online presence, driven by results you can measure.